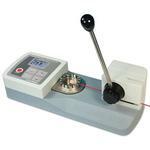 The WT3-200 wire crimp pull tester is designed to measure the pull-off force of crimped wire and tube terminations. 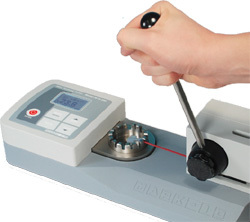 An ergonomic lever allows for easy application of up to 200 lbF (1,000 N) of crimp pull force. 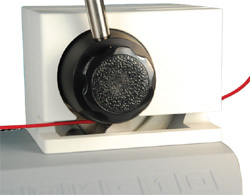 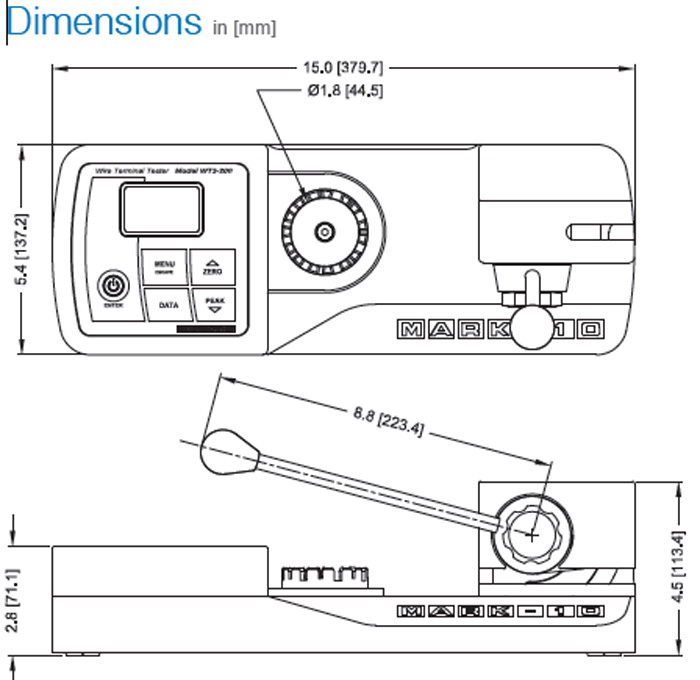 Adjustable wire terminal grip contains multiple slots for wire diameters up to AWG 3 (0.25 in [6.3 mm]). 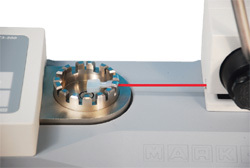 Ergonomic lever easily applies force and releases the sample.